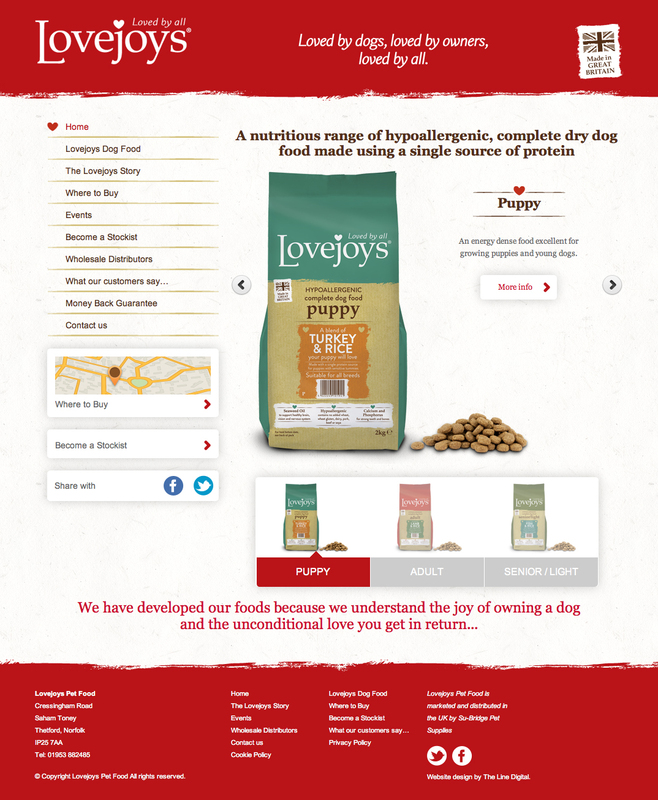 A Selection of early concepts for how the proposed responsive web design for Lovejoys Pet Food would appear on desktops and smartphones. 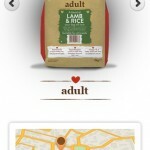 The responsive example shown is for the iPhone. 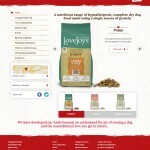 This site used WordPress as it’s Content Management System (CMS) and had numerous customisations added that were unique to the client.